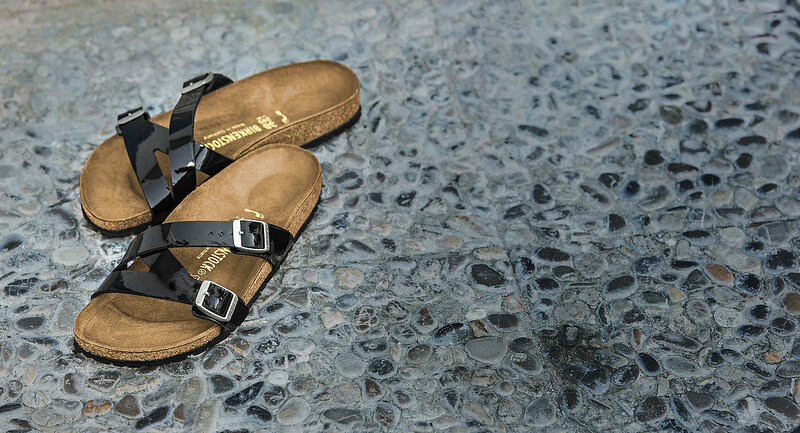 Design icon, lifestyle or health product: No matter how complex, captivating and divisive BIRKENSTOCK might be, it’s all really quite simple. We make really good shoes. Shoes based on tradition that are durable, sustainable and perfectly handcrafted. Shoes that are a home for your feet. 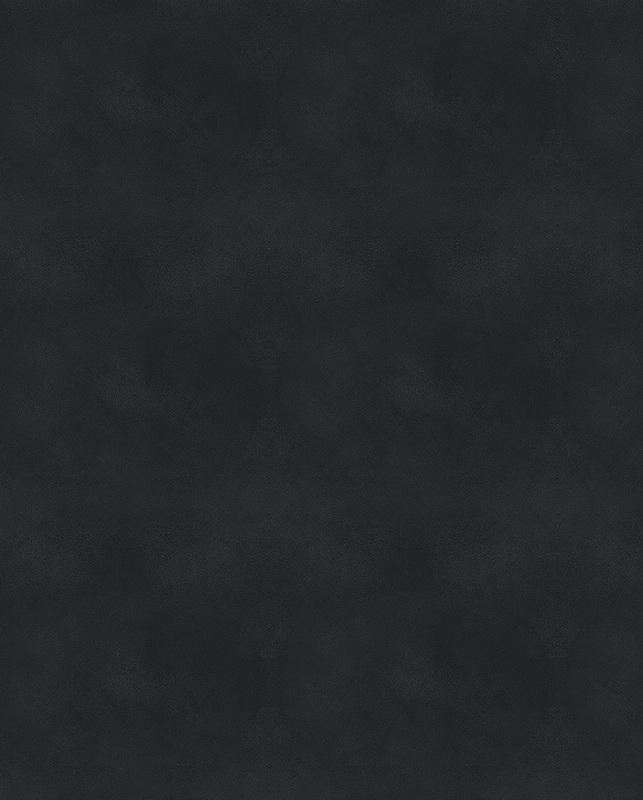 “Form follows function” and “democratic products” – modern ideas that have become basic global design principles. 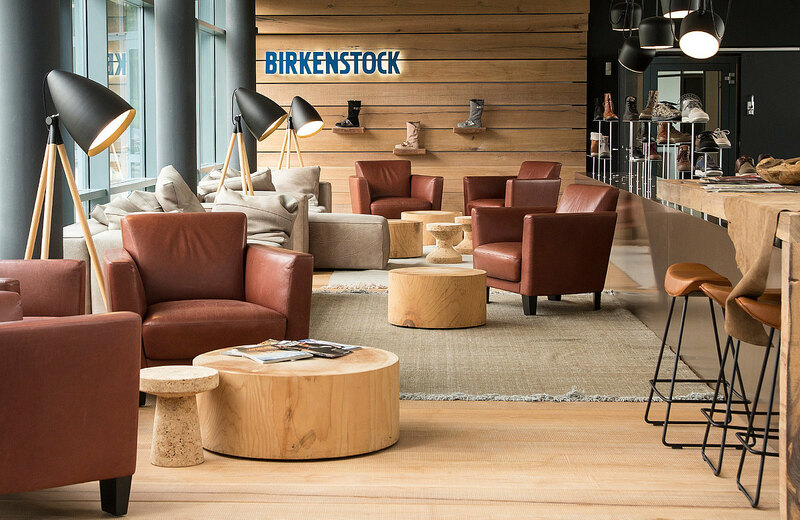 At BIRKENSTOCK, we’ve been adhering to these principles for more than 240 years. The initial inspiration was a completely new approach in shoemaking: the idea of a flexible, supportive insert that, with minimal effort, made every shoe comfortable and healthy. Thus was born a new product and a new term: the footbed. This idea of providing anatomical support for standing or walking as well as maintaining the natural motion of the feet became the linchpin of the BIRKENSTOCK approach and, most importantly, of BIRKENSTOCK shoes. Carl Birkenstock made the first sandal prototype out of cork and latex milk in the 1960s with the help of the oven in his own home: Adjustable leather straps over an ergonomically formed footbed with a durable sole. What Carl Birkenstock didn’t know at the time was this: He had created an icon – a sandal par excellence. Not much has changed since then about our self-conception and our vision: We want to provide people around the world with access to a healthy, comfortable and affordable footbed. We have had one vision since 1774: We want to provide everyone with access to our footbed. Because we believe that when your feet feel good, you feel good. And we believe that there are two factors that make an item a favorite product: It feels fantastic and it is made according to the highest quality standards. It’s that simple.